Inside the benefits of being acquired from the perspective of the seller. From its humble beginnings as a Brisbane-based cloud provider, to scaling new heights as part of a US-backed market expansion, Cloud Manager (CloudMGR) has experienced change on every level. Since its creation in 2013, the company has carved out a reputation for making cloud easy, recruiting a blend of software and service providers as customers, alongside enterprise expertise in the form of a leading Australian airline. With offices in Australia and the US, the Amazon Web Services (AWS) Advanced Technology Partner provided cloud expertise to the point of creating company growing pains, with the business seeking new ways to progress. 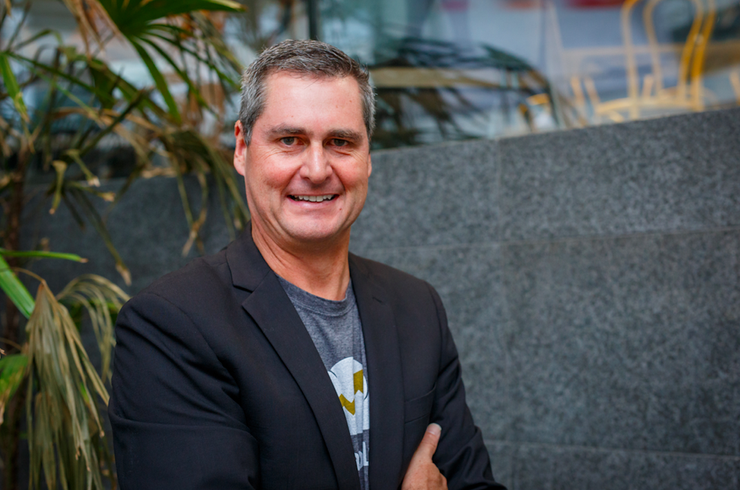 “We received local investment support from Brisbane Angels and the Australian Government through its accelerator program in the early days,” CloudMGR founder and CEO Craig Deveson recalled. “But we reached a point when we had to make a decision between raising a significant amount of money or whether to be acquired. Through establishing an acquisition strategy, Deveson sought out credible prospective buyers, through targeting technological alignment in the cloud. “We sought out three companies and Cloudability fit the criteria,” he explained. Following a whirlwind declaration of interest and sale completion, Cloudability acquired CloudMGR in March 2017, with Deveson joining as General Manager of Australia and New Zealand. Headquartered in Portland, Oregon, in the United States, Cloudability specialises in tools aimed at helping companies manage cloud spending across departments, products and infrastructure. Specifically, its offering is designed for businesses running on public cloud services such as AWS and Microsoft Azure. In a bid to tap the burgeoning cloud market in Australia and New Zealand, terms of the acquisition will see the CloudMGR branding fall by the wayside, with the business set to come under the broader Cloudability banner. In addition, the company’s footprint in San Francisco, where it has a second office, will be absorbed into Cloudability’s US sales team. “Cloudability was interested in expanding into the local market and there was some technology synergy between the two companies,” Deveson explained. Motivated by a desire to boost the prospects of both CloudMGR and Cloudability, the deal represents a sharpening of business focus for both parties, as the combined entity seeks to establish a strong market presence locally. Through providing greater cloud visibility and control, CloudMGR offered expertise to managed service providers (MSP), Software-as-a-Service players (SaaS), cloud consultancies and enterprise businesses. Yet according to Deveson, CloudMGR by itself provided automation incapable of meeting the changing demands of the customer, with the addition of rich data from Cloudability allowing the business to build smarter automation tools based on data-driven outcomes. 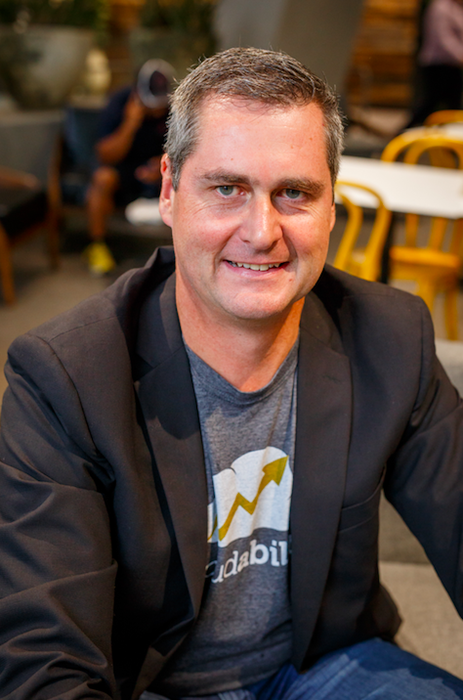 With a regional structure now in place, the stage is set to drive localised offerings out to market, targeting key Cloudability customers such as PwC, Atlassian and Tabcorp. “Our market needs are now better addressed because we’re able to drive data driven automation,” Deveson said. In differentiating from the competition, Deveson said the combined technologies have helped create a ‘Swiss Army Knife’ product, a product with more “knobs, dials and features”. “Cloudability’s approach is to go deeper, and provide very compelling and scalable solutions that align with the growing cloud usage,” he added. “Swiss Army Knife style solutions are convenient for some of the earlier adopters, but once you scratch below the surface, you want to drive more out of it and that is what Cloudability does - it adds a lot more smarts and drives better customer outcomes. In offering advice for channel partners considering acquisition as a viable strategy to boost business growth, Deveson advised starting at the finish line. In essence, Deveson said this means talking to the conventional competition, assessing “friendly” and “unfriendly” rivals in the market. “Markets go through cycles, so be an innovator in the market and not a follower,” he added. “Become absorbed in-house,” he added. “An industry-style acquisition has a higher chance of success because it’s easier to validate on both sides.